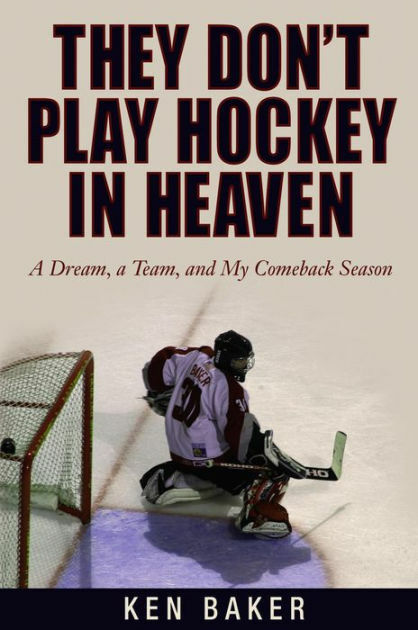 “Goon: The True Story of an Unlikely Journey into Minor League Hockey” is a book that was adapted and made into the 2012 movie Goon that starred Sean William Scott. That movie, in turn, led to the 2017 sequel, Goon: Last of the Enforcers. 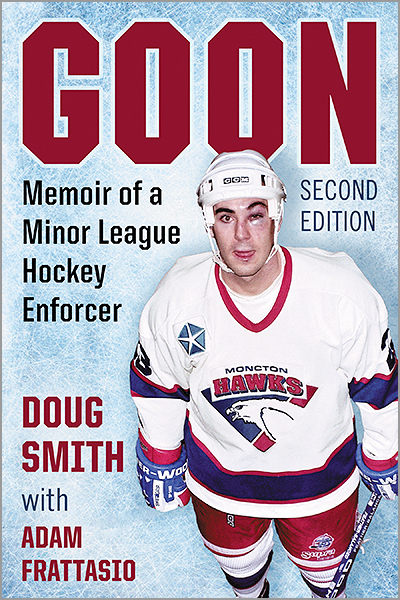 Because of the success of the two Goon movies, the “Goon” book — published in 2002 and long out of print — shot up in value and was generally difficult to find. For the first four years of his professional career, it looked like Carter Hutton was doomed to the minors. During a three-year span, Hutton was called-up from the minors and appeared as a backup for a handful of games; first for the Philadelphia Flyers in 2009-10, then the San Jose Sharks in 2010-11 and then the Chicago Blackhawks in 2011-12. But Hutton never actually played in any of those games. The same seemed destined to happen in 2012-13, when the Blackhawks called up Hutton a few times during the lockout-shortened season to ride the pine. Finally, in their last regular season game of 2012-13, the Blackhawks started Hutton in his first NHL game — a 3-1 loss to the St. Louis Blues. After that, he grew into a dependable backup netminder; first for the Nashville Predators, and then last season for the Blues. During two of his years in the minors, Hutton had two trading cards that used the exact same photo — which was weird because they were cards for different teams. “I know what you’re thinking,” my friend told me when he loaned me this book, “the title is depressing. But the book isn’t.” Well, that’s mostly true. Most hockey fans undoubtedly remember the 2012 movie Goon, which starred Sean William Scott as a bar bouncer who makes it onto a minor league hockey team because of his fighting prowess. 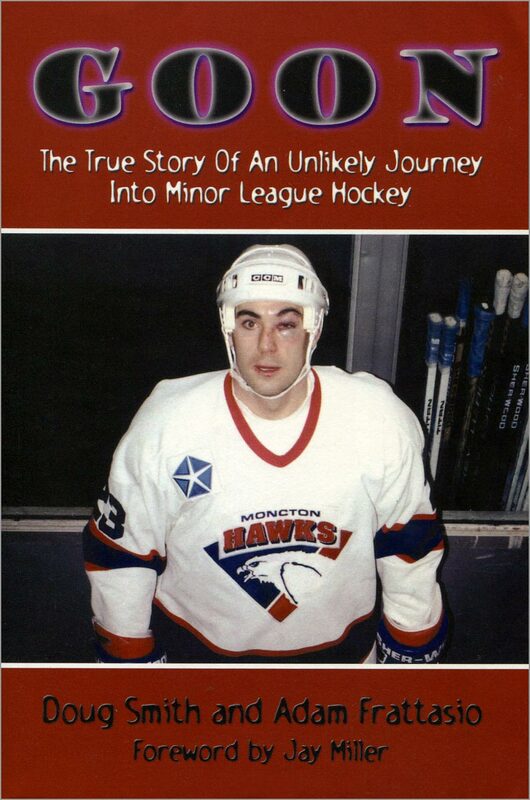 That movie — which now has a sequel called Goon: Last of the Enforcers — is very loosely based on this book “Goon: The True Story of an Unlikely Journey into Minor League Hockey,” which came out a decade earlier and is currently out of print. 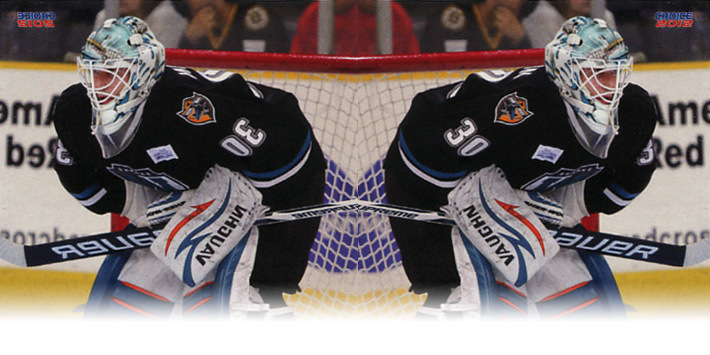 Despite the dissimilarities between the movie and the book, “Goon” is a book worth tracking down. 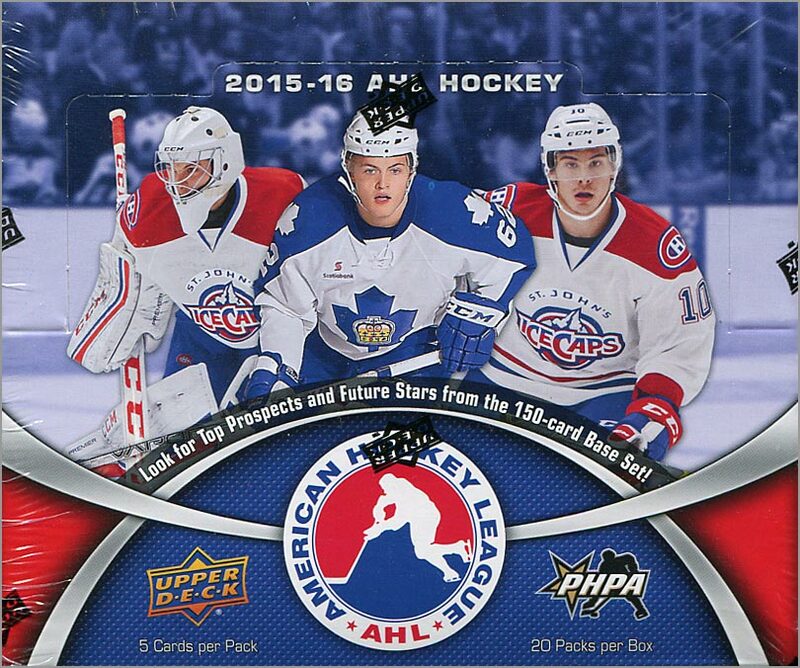 A box of 2016-17 Upper Deck AHL trading cards costs around $40 and contains 20 packs. Each pack has five cards. I recently opened a box. See the results of the break…after the break. Slap Shot came out 40 years ago and has endured as the greatest hockey movie of all time. However, there was never a set of Slap Shot cards to collect. 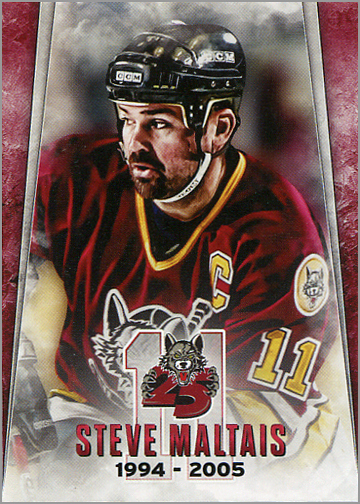 But as you probably know, some of the characters in the film were actually hockey players and did have cards made. 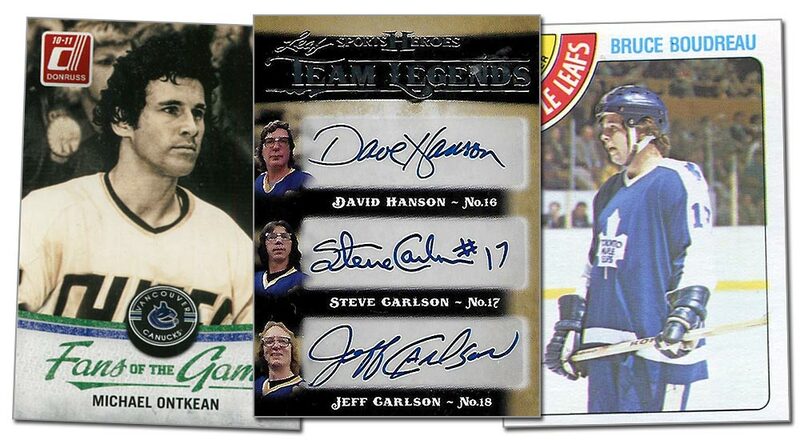 Even better, some of the more recent cards are autographed and aren’t too difficult to track down, meaning that you can build a pretty impressive Slap Shot-themed collection. If you are so inclined to “foil up” your collection a bit, here’s a list of cards to look for. 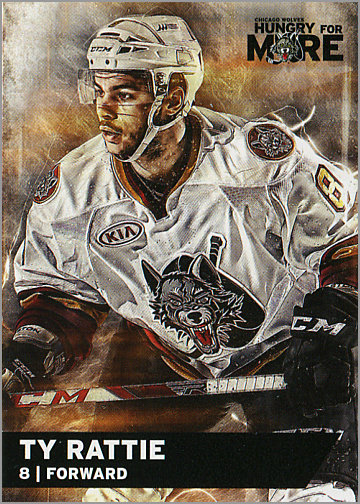 For a third year in a row, Upper Deck has produced a set of trading cards of American Hockey League (AHL) players. 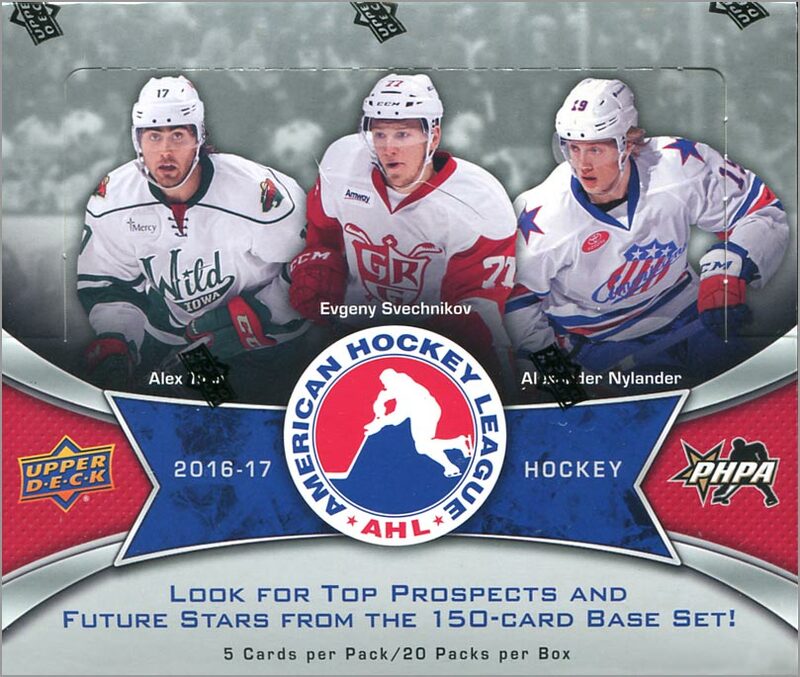 The AHL is the top developmental circuit for the NHL. Many players who play in the AHL go on to play at least a little bit in the NHL, making this a sort of future prospects set.